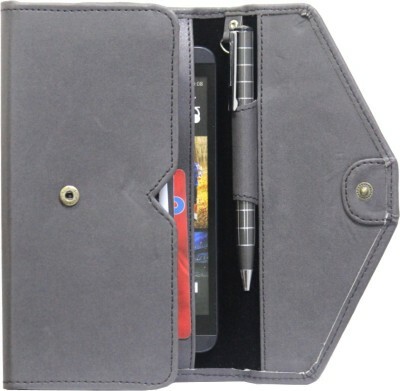 Premium PU leather carry case cover pouch with magnetic flap A must buy accessory, this leather carry case provides complete protection to your smartphone. 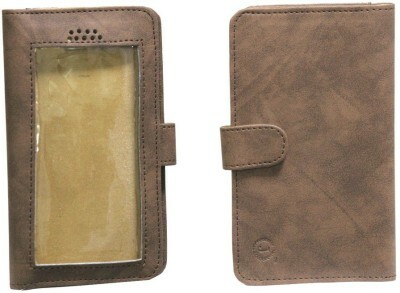 Magnetic flap adds the extra protection which prevents your smartphone from falling. 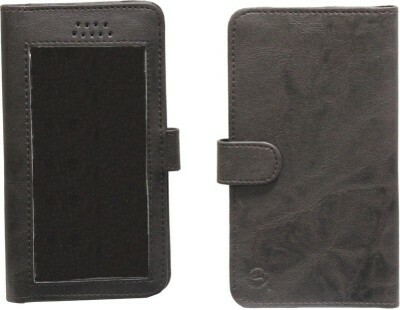 Additional padding on outer side gives smooth textured feeling and good grip in your hands. 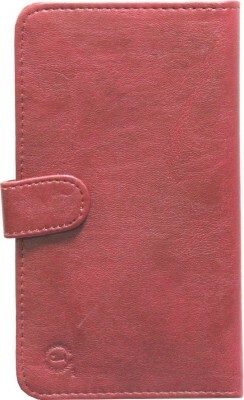 Made from high quality synthetic pu art leather material which is best suited for mobile phone protection. 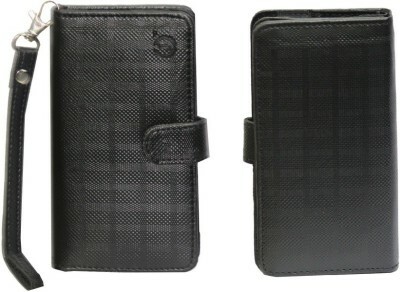 With this case your mobile will always look new and gives you actual feel of using mobile phone. This pouch does not add extra weight, which Pouch cover or back cover normally does. 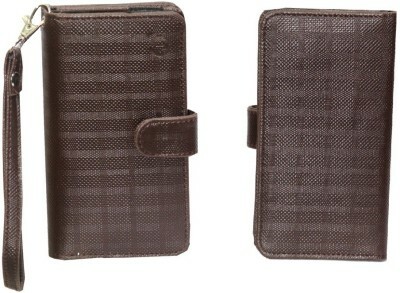 Every time you got a call or message, take your mobile out from this luxury pouch and feel your smartphone as it is i.e. 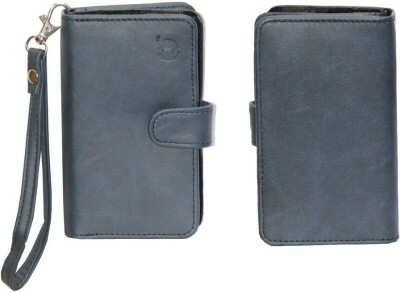 Product features: - Flaunt your style with this executive leather carry case with magnetic flap.Space 3 Cards Slot and a pocket to keep money - Specially designed to fit this mobile phone. 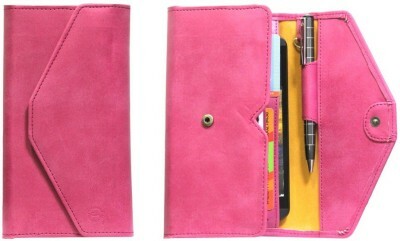 - Made from high quality, extra padded pu art leather which gives snug fit in your hand. 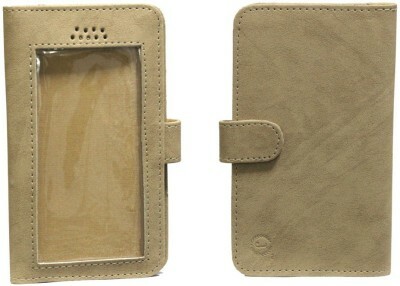 - Keep your smartphone always like new. 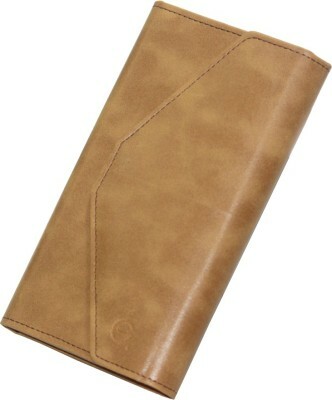 - Protects from sudden fall, scratches, smudges etc.